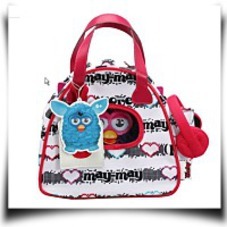 Your child can use the FURBY Bowling Bag to take Furby along with them wherever they go. They can use the side pocket to carry any phone or MP3 player. 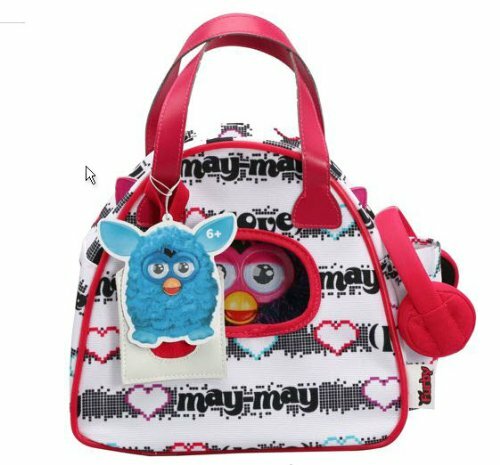 The bowling bag also comes utilizing a pair of FURBY headphones for pretend play, so FURBY can listen to music. 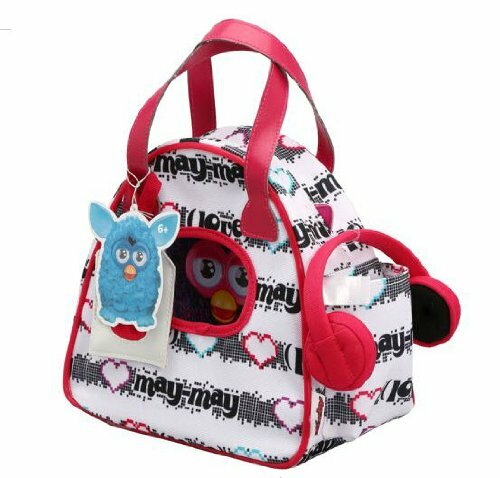 The FURBY head set is attached to the FURBY pouch, which goes around FURBY's waist. Package Dim. : Height: 3.3" Length: 8.7" Depth: 6.9"